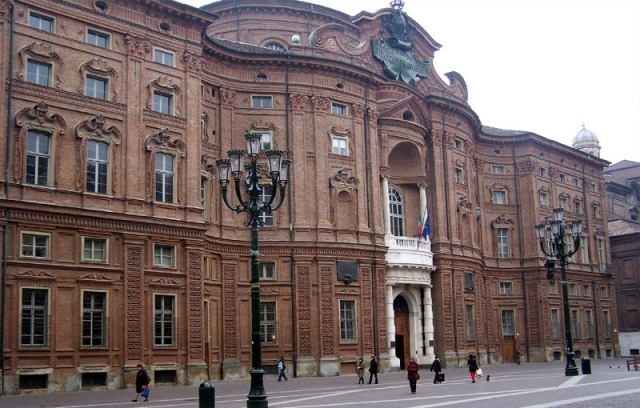 Throughout the 19th century, Torino was the political and institutional engine of the rising Kingdom of Italy. Everywhere in Torino, roads and palaces tell the story of the national unification and its protagonists – the ruling Savoy dynasty, Prime Minister Camillo Benso count of Cavour, writers-patriots such as Angelo Brofferio, Cesare Balbo, Silvio Pellico and Massimo D’Azeglio who used to meet in Torino cafés and then in the Carignano Palace, the first seat of the Italian Parliament. In 2011 Torino and Piemonte were the centre of the celebrations of the 150th anniversary of the national unification with Esperienza Italia, an event focusing the past and presence of Italian identity, also with an eye to the future through exhibitions, congresses and shows. All events took place from March to November in prestigious locations, symbols of Torino and revitalized for the occasion.